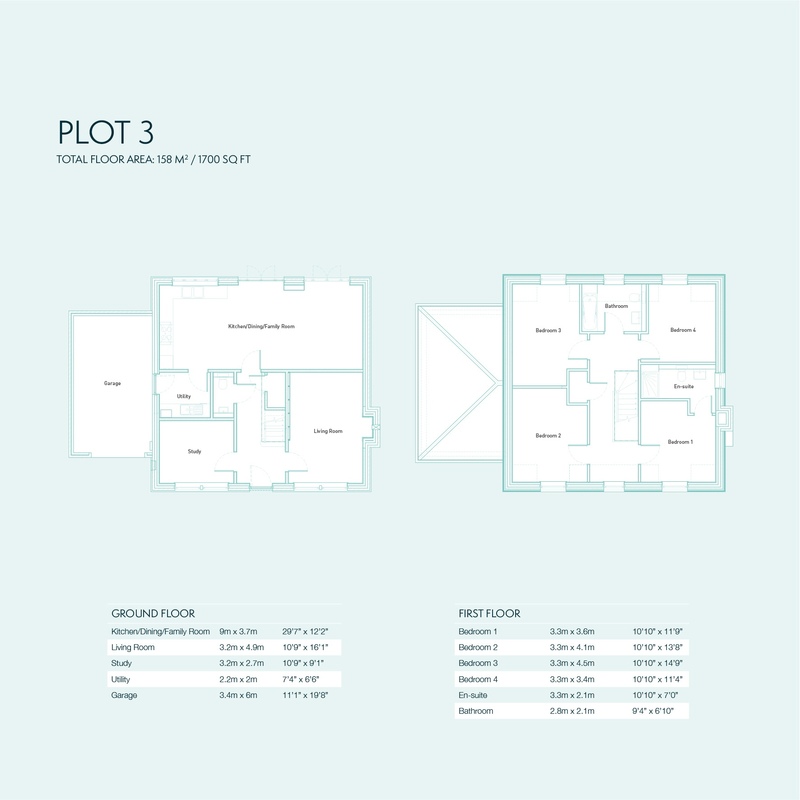 Hazeley developments meticulous planning and design has created five attractive homes in a fabulous village setting. 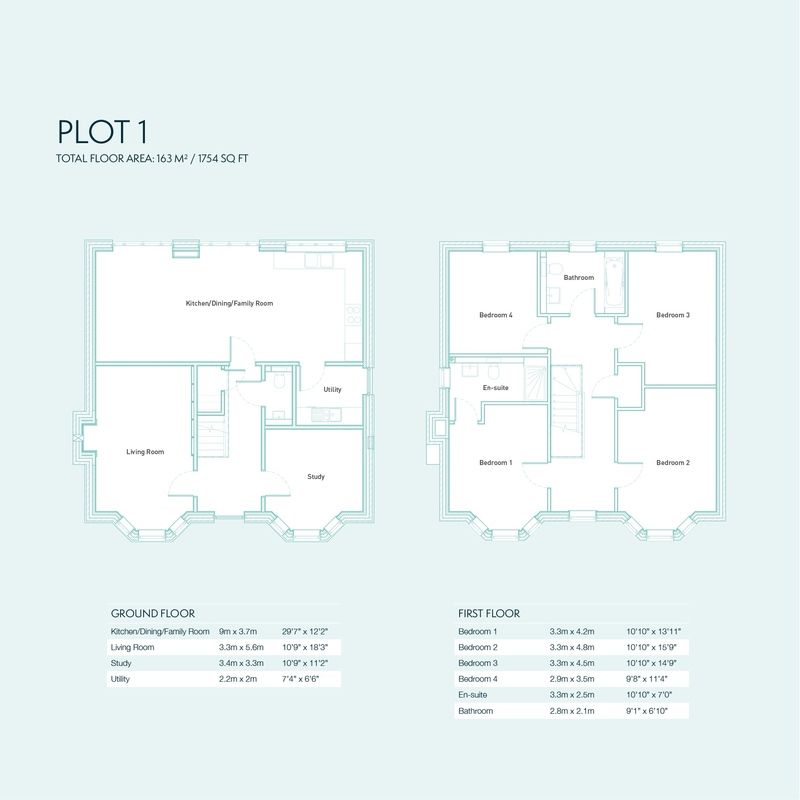 An exclusive development of 5 four bedroom houses set in a vibrant village community, each dwelling has been individually designed with an attractive blend of red brick elevations, some tile hanging, and either a clay tile or slate roof. watersports, walks and cycle routes. 13 miles away, Salisbury 16 miles and Winchester 21 miles. All individually designed and finished to the highest of standards. The original 'Banksia' has been sympathetically refurbished and sits well with it's newer conterparts each designed to complement the original dwelling. An Edwardian styled home offering classical exterior styling with the much sought after modern interior. A delightful four bedroom home, with en-suite to two of the bedrooms and a large family bathroom. 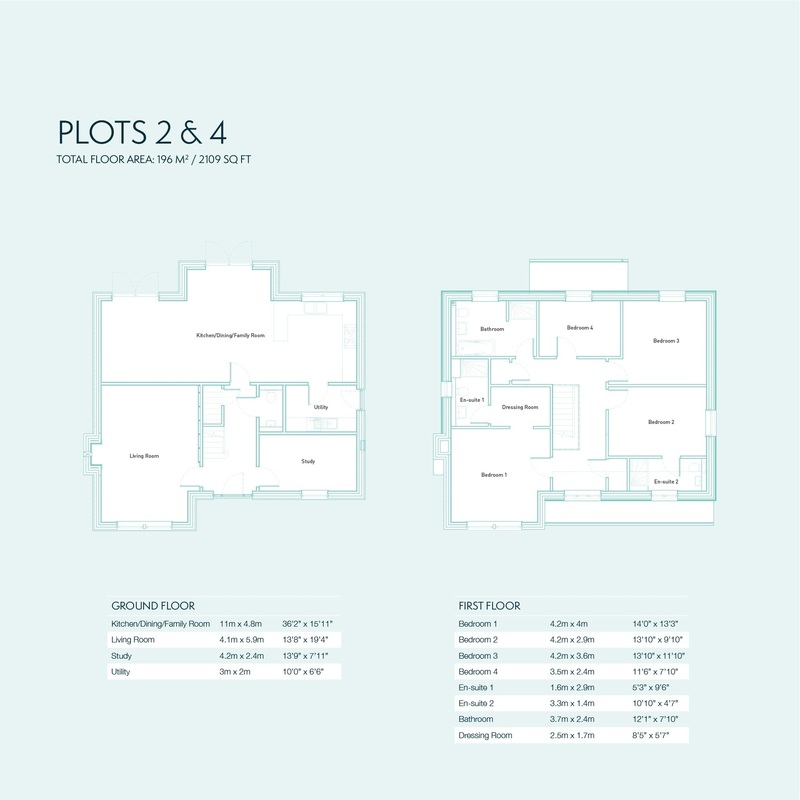 The ground floor offers a spacious kitchen/dining/family room. 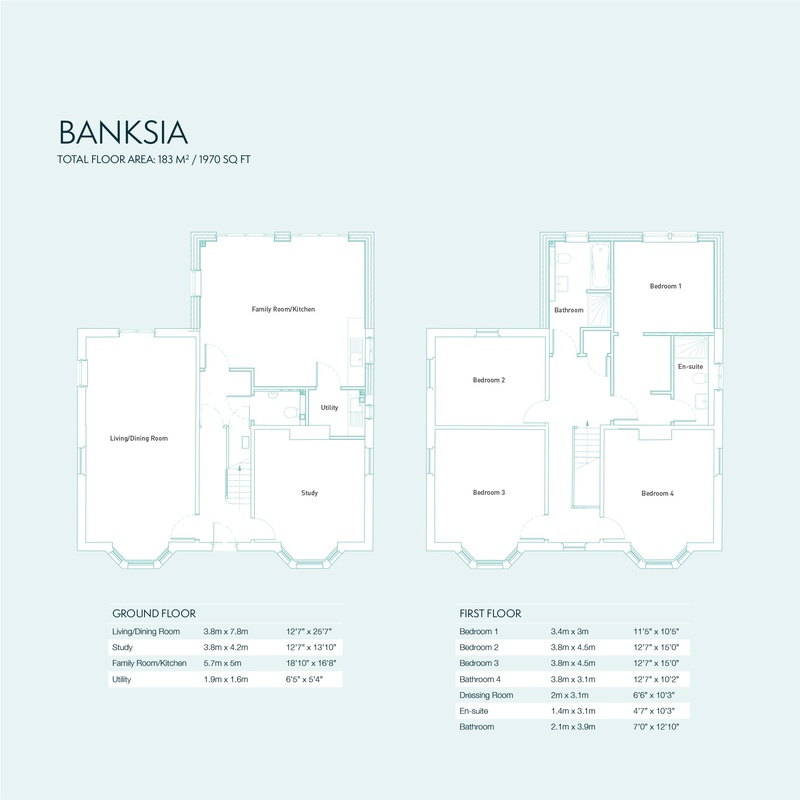 A stunning four bedroom home set in the exclusive development of five substantial detached properties known as 'Banksia'. Thoughtfully designed, the open plan kitchen/living/dining area at the rear of the property makes the most of the generous, south facing rear gardens.